VINEYARDS | These vines average 30 years in age and are meticulously tended by the family. Short-cane pruning, selective ploughing, spring de-budding, deleafing, grass cover throughout the vineyard and green harvest practices all lend to limited yields and best quality fruit at harvest. WINEMAKING | Skin maceration for 60% of the cuvée for 6 hours, gentle pneumatic pressing, and a cool maceration (5°C/41°F) for 7 days. Fermentation at 17°C/63°F for 3-4 weeks followed by elevage in tank on the lees. TASTING NOTES | The nose offers an intense “fruit basket” dominated by citrus scents with a note of blackcurrant bud. In the mouth, all is suppleness and elegance. 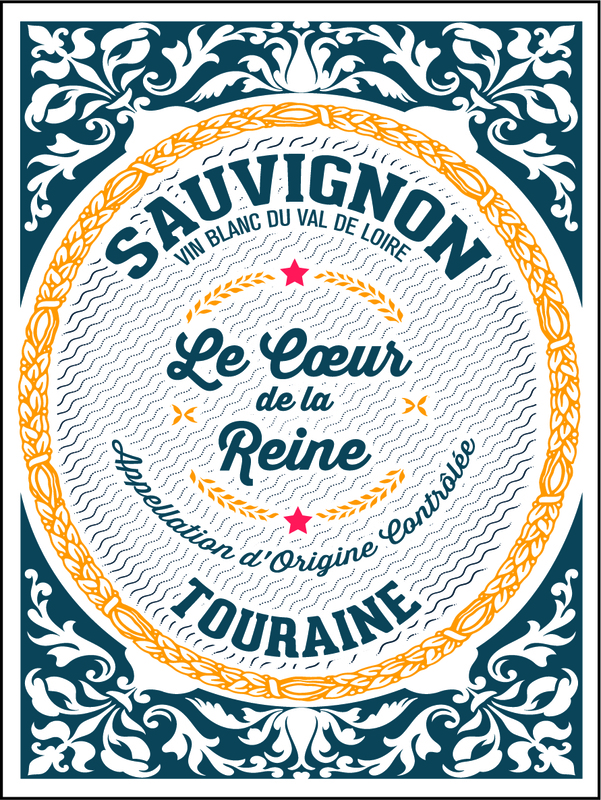 The final spicy note emphasizes the freshness and the generous length of this Touraine Sauvignon.